Increment in Interest rates by the Federal Reserve Bank made a huge impact on Bullion Market. In MCX Commodity Market Silver dropped by 600 points and went down to 33250 and Gold lost 265 points and slipped to 25375. Along with them Crude oil also recorded some big drops today. Less demand of Gold in Indian local market is another main reason this loss. According to Experts Gold may get down to the level of 25000, if the demand does not increases. 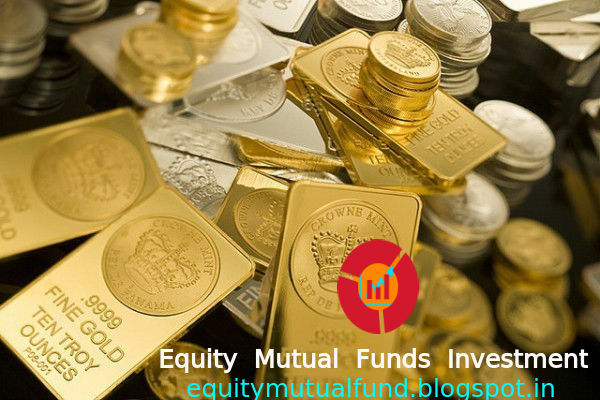 Along with the International Market Gold and Silver have recovered a bit in Indian commodities also, but most of the Domestic Bullion Market is going through this pressure. For more updates, Sign up with us or keep visiting our Blog. For latest stock updates click here.